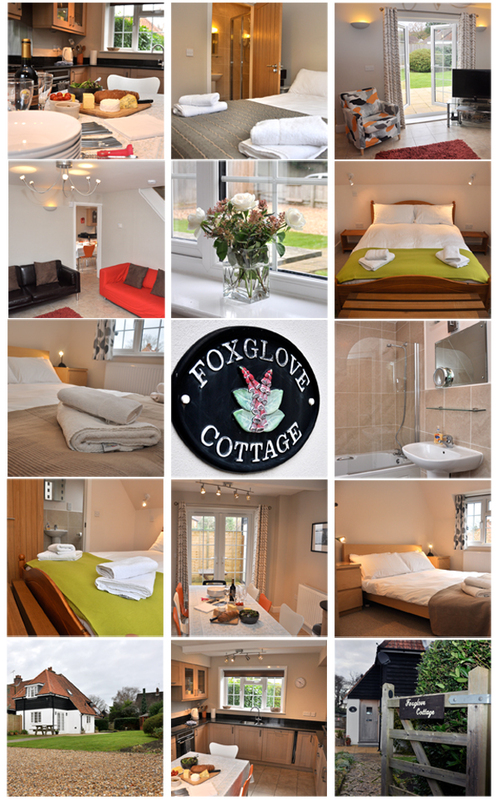 Foxglove Cottage is an end of terrace cottage and was built in the early 1920s. 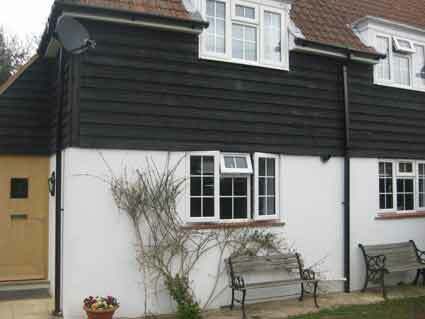 In 2011 the cottage underwent extensive renovation and extension work and reopened in December 2011. In a great location just a 3 minute walk to the village centre it caters perfectly for families and friends who want a base within the New Forest National Park with all it's amenities and yet is only a short drive to the wonderful south coast sandy beaches. Please see our Availability and rental rates page to find information on rental rates and availability. Table in dining area with seating for 8 guests. Large garden with south and westerly facing lawned areas, patio with seating for 8. Small octagonal summerhouse.